Surprise and pamper your spouse this Anniversary with one of our Lavish Limousines. It’s that time of year again and instead of the same restaurant reservation, you want to do something Romantic. Something to remind her how so very much you Love Her. 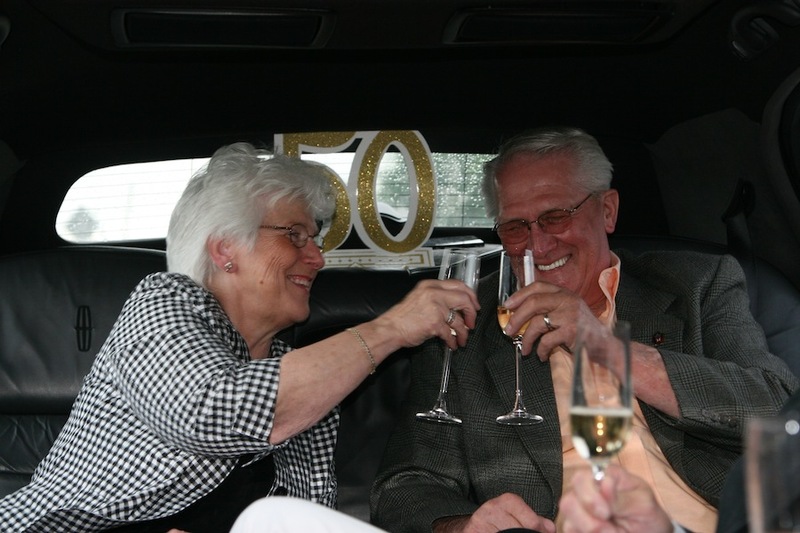 Let us help you Plan this year’s Anniversary with a Surprise Limousine at her work. 1. Professional Chauffeurs. Let our trained Limo Drivers take you out to a Romantic Italian Dinner in New Haven on the famous Wooster Street or to a Beautiful Restaurant in New York City. 2. Special Instructions For Your Driver? Let us know the surprise in advance so your Limo Driver can plan the perfect night and she is Wowed. 3. You won't end up In The Dog House this year! Dazzle her this year with Champagne on the way to a Candle Lit Dinner in one of our Stretch Limos. Make this night about cherishing the memories, not trying to find a parking spot and waiting in line.